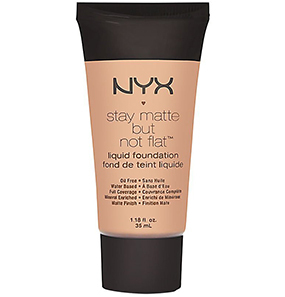 NYX Professional Makeup Stay Matte But Not Flat Liquid Foundation is an oil-free, water-based foundation. 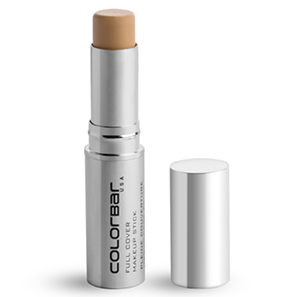 The product offers mineral-enriched matte finish with full coverage, leaving behind flawless skin. 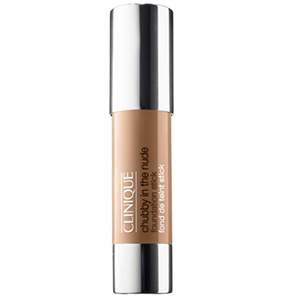 Whether you are working indoors or out in the sun all day, this foundation is perfect for all your needs. 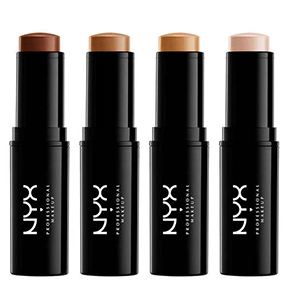 To accommodate more skin tones, the foundation is now available in 30 shades. Is this product suitable for people with dry skin? 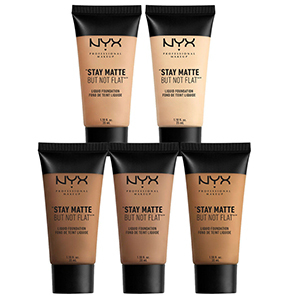 What are the shades available in the NYX Professional Makeup Stay Matte But Not Flat Liquid Foundation? 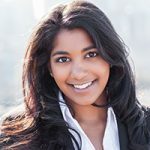 How long does the foundation stay? 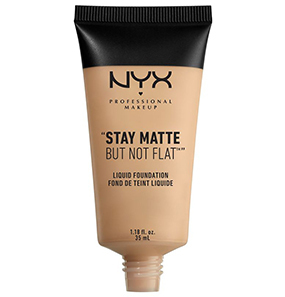 How to use the NYX Professional Makeup Stay Matte But Not Flat Liquid Foundation? What is the quantity of this tube? 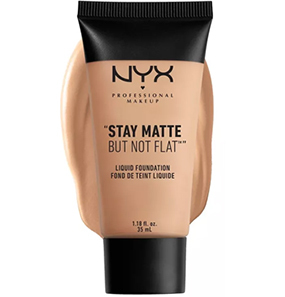 The name of this product is so fancy - NYX Professional Makeup Stay Matte But Not Flat Liquid Foundation! I was instantly attracted to the name. And with the description it has, it sounded like the perfect match for my oily, acne-prone skin. I got the shade Warm Beige to match my skin tone. It matched pretty well. This product comes in a very convenient tube packaging. The quantity is also pretty good for the price it comes at. 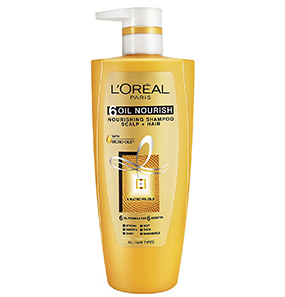 The consistency of the product is just about perfect; it’s not very watery or very thick. To apply the product, I take some of it on the back of the hand, warm it up a bit and dot it all over my face and neck. To blend it, I use my flat foundation brush, and a stippling brush to finish off. I top it off with my concealer and loose powder. Everything stays good for about two hours, and then my face decides to produce oil, and my foundation goes with the flow (pun intended). It feels like the foundation starts melting when I’m out in the sun. The staying power of this foundation is barely 3 hours, post which this matte foundation turns dewy, and my face appears more oily than what it looks like otherwise. On days when I’m only sitting under the AC, the foundation works better. It stays longer and does not melt. But, as the description says, it can’t be worn everywhere. This is like any other foundation, no reason why it’s a must buy. 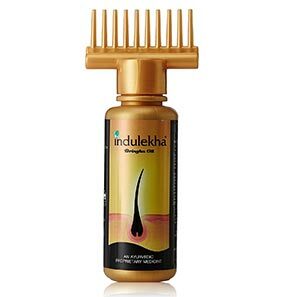 Any other foundation, probably at lesser cost will perform similar or even better than this one in some cases. I have never come across an entirely matte foundation. This foundation has a perfect consistency. It blends so well, almost feels like skin. It does not highlight pores or fine lines. 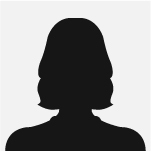 It’s magical how it disappears and still offer medium coverage. 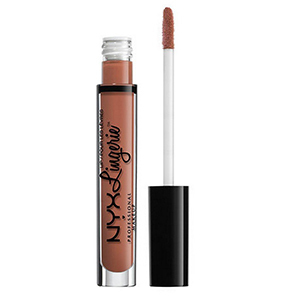 Also, it very lightweight, doesn’t feel heavy and allows my skin to breathe. However, setting the foundation with loose mattifying powder is a must. 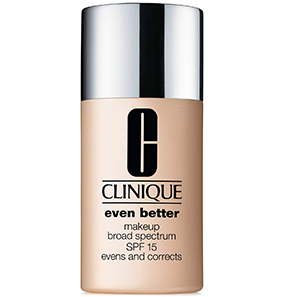 This foundation tends to get greasy after a few hours and transfers. This can be fixed by using compact powder. It stays on for about 5 to 6 hours, which for my oily skin is pretty good. What skin type does it even suit? 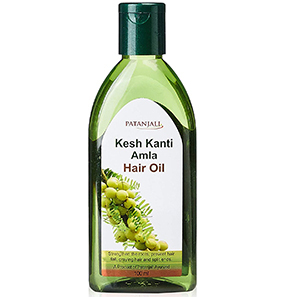 My sister owns this product, and she has oily skin. She loves the consistency, but apparently, for her skin type, the foundation doesn’t last very long. I got the same foundation hoping it will suit me better because I have dry skin. But, no! 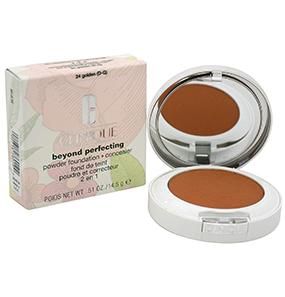 It settles into fine lines, accentuates dry patches on the face and looks weirdly cakey. No other foundation has looked so weird on my face. I tried using a heavy moisture base with primer, but the results just didn’t improve. I really wonder what skin type this foundation really suits. I am a fan of matte foundations. Everything I buy has to be matte because anything else just makes me feel oily. I got this foundation because of its claim of being entirely matte. But, it’s not matte. There is nothing extraordinary about this foundation. The consistency is right, stay power is average, and it does get dewy and cakey after a few hours. Setting powder helps but I wouldn’t recommend this product. It’s just okayish! This foundation is water-based and non-greasy. 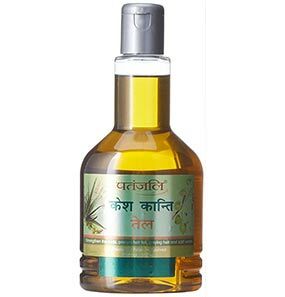 It is designed to best suit oily and combination skin types. For dry skin, you should use moisturizer and primer to prep your skin before applying this foundation. The foundation stays put for 5 to 6 hours. Dot the foundation all over the face and neck using your fingers or brush. Blend the product for a flawless finish using your fingers, brush, or sponge. 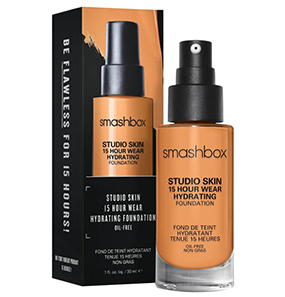 The foundation comes in packaging of 35 ml.